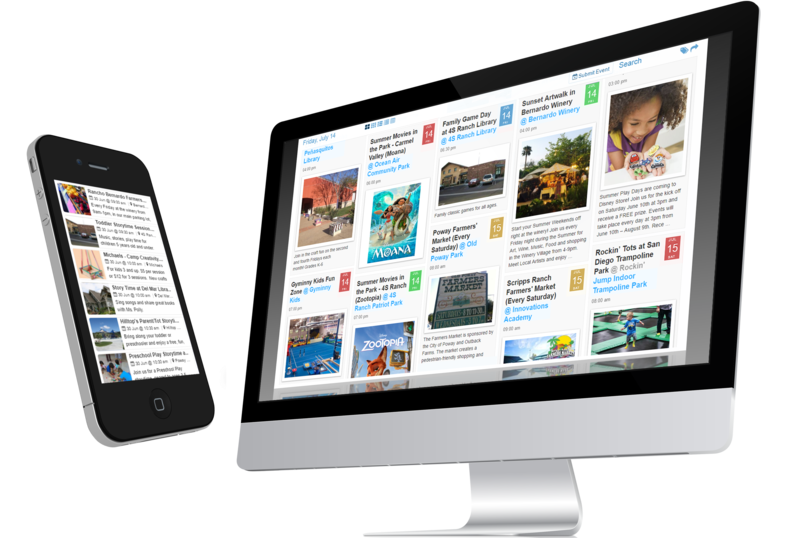 A bundle of add-ons including Core, Extended Views, SuperWidget, CSV Upload, Twitter, and Venues. 50% off if you bundle and save! $179/yr! 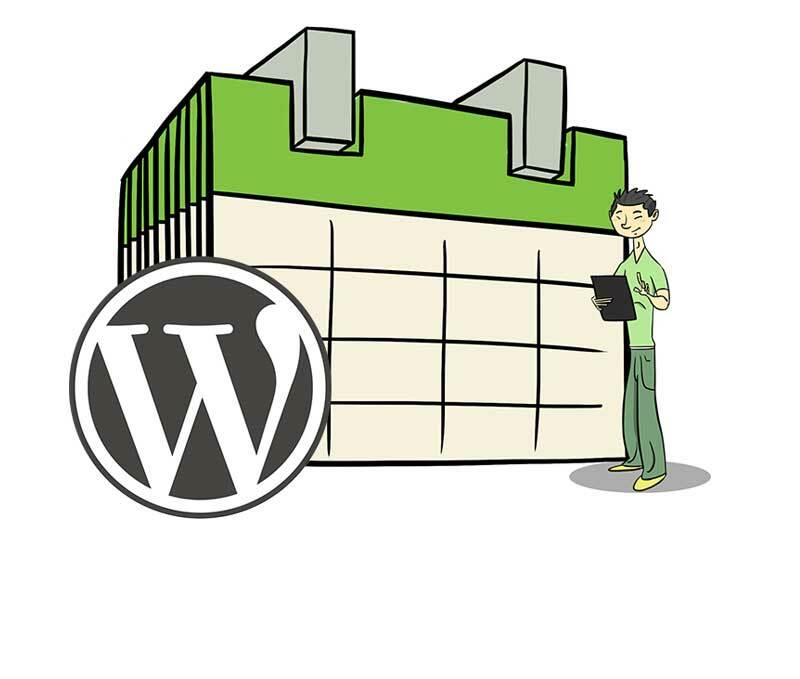 Our free WordPress Core calendar plugin. 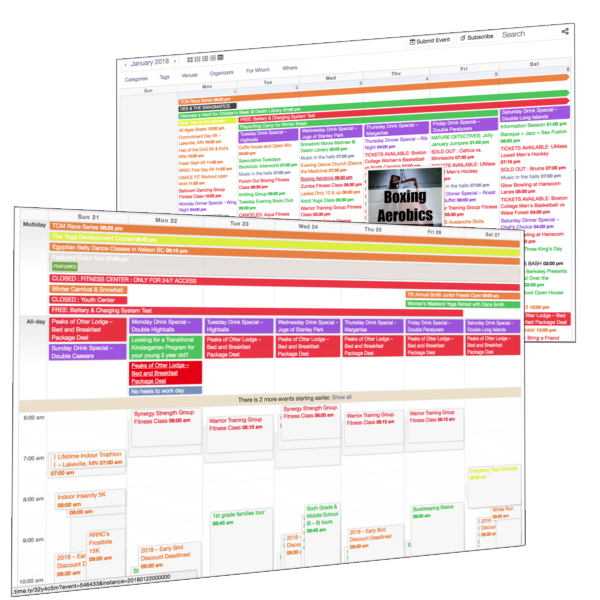 A widget for embedding your calendar on any web page or website. Embed multiple calendars in a single page. Import your events by a CSV or ICS file. 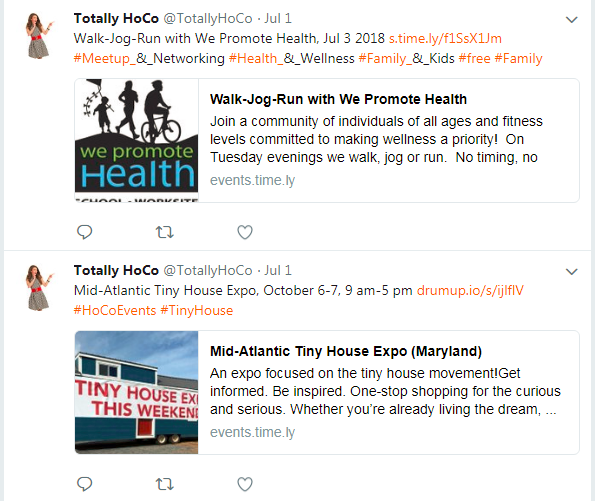 Automatically tweet your upcoming events.